BrowMobile – Where will we go next? The BrowMobile is on a Brow mission! We are willing to go anywhere, visit anyone and do anything to WOW your brows! 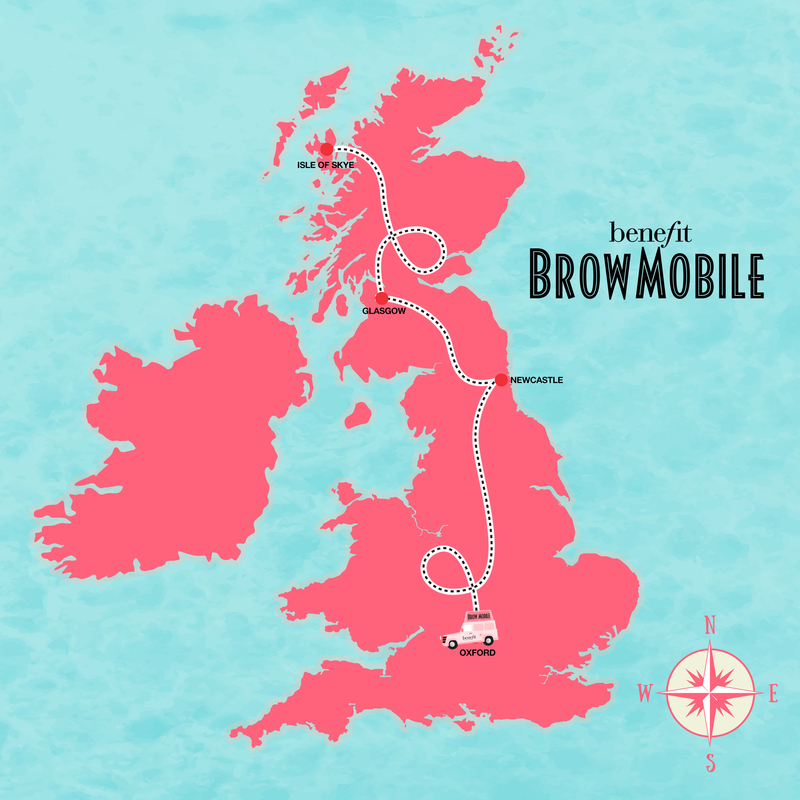 We are touring this UK throughout March and April in our BrowMobile and visiting YOU! Our BrowMobile is fully equipped with everything a Gal could need for on fleek brows! Whether it’s for yourself, a loved one, your workplace, a special occasion or just because, all you need to do is sign up via this link http://bit.ly/2kFylTi and tell us why we should visit you! 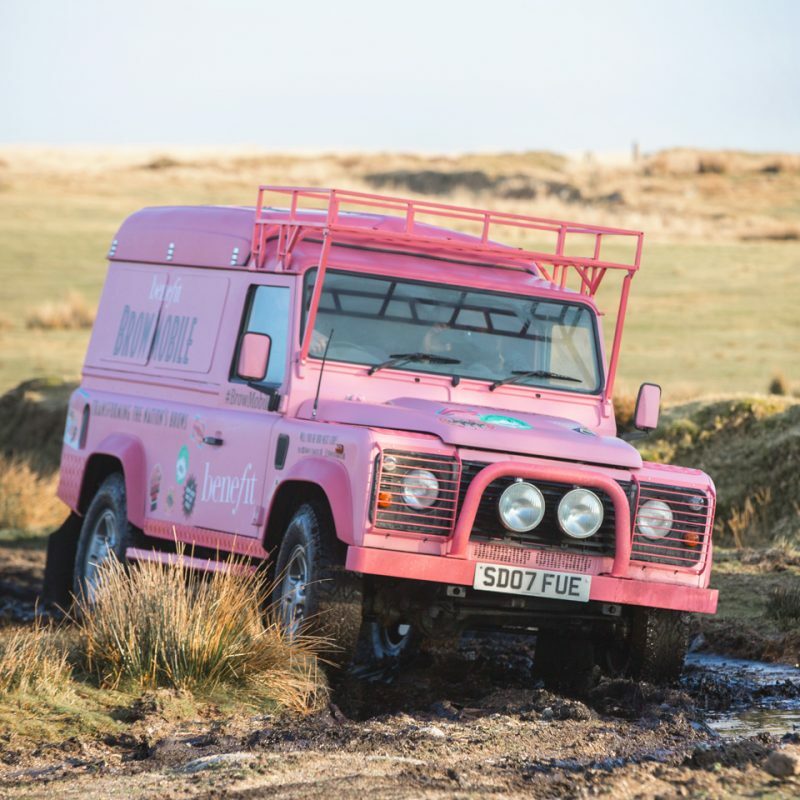 Winners will receive a visit from the BrowMobile including brow treatments and a personalised brow tutorial from the Benefit Trend Team. AND if that’s not enough, you also get a Benefit hamper filled with brow goodies and bubbles! The lucky runners up will win the entire Benefit brow collection in their shade! WOW! Competition closes at midnight on the 22nd March 2017 good luck gorgeous! So far we have been to visit the Isle of Skye, Glasgow, Newcastle and Oxford! Where will we go next on our brow mission? You decide, gorgeous!